EMT One Hole Strap to clamp EMT Conduits. 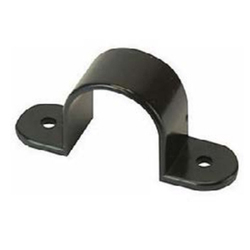 We offer One Hole Strap in light and heavy wall thickness, which adds to their durability. - Trade size : 1/2" - 2 "
EMT Two Hole Strap to clamp EMT Conduits. These are manufactured using mild steel and have electro galvanized finish, which makes them resistant to corrosion. 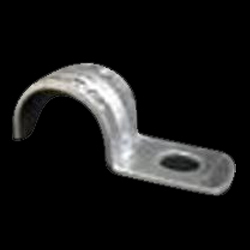 We are highly acknowledged organization engaged in presenting a remarkable range of Conduit Strap.